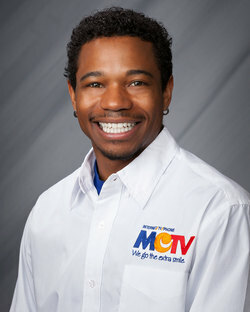 Demetres will put a smile on your computer, TV and phone when he installs MCTV services at your home. In his time off, Demetres is a music man! He's a singer, songwriter and producer!